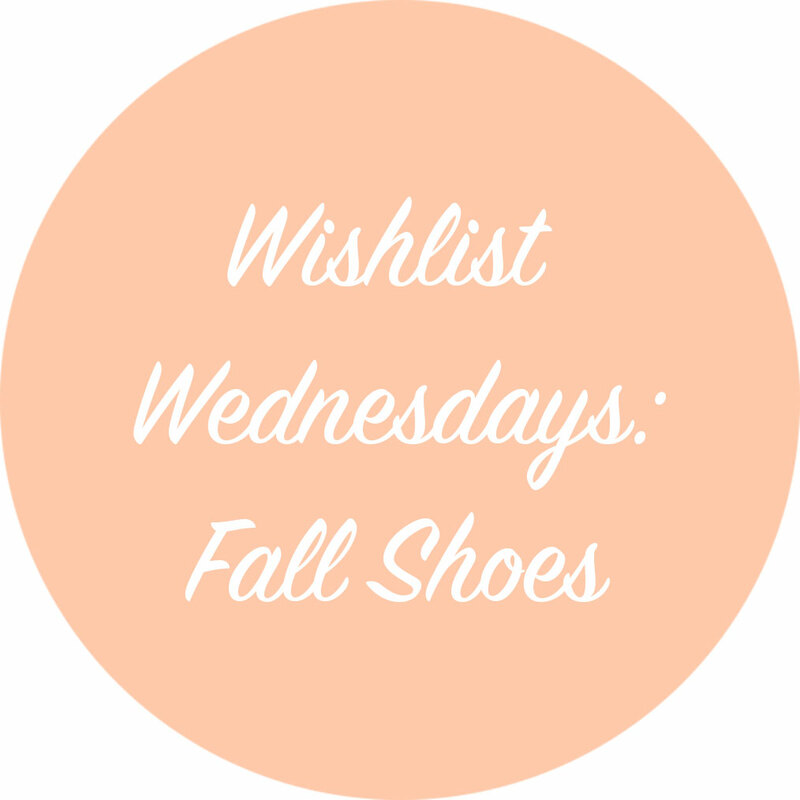 Last week I tackled sweaters and other fall wardrobe essentials but this week, I'm thinking more about shoes. I have never been a shoe gal. Shoes are my least favorite thing to buy and if it was socially acceptable, comfortable, and hygienic, I'd probably live my life barefoot. That doesn't seem to smart with traveling by subway every day. Shoes never appealed to me, I don't know why. I just preferred bags, clothes, and accessories. For that reason, I go through shoes kind of quickly, but never replace them. I am very hard on my shoes and I can't seem to figure out why. I'll get a brand new pair, wear them to death, and after a month or two, they are completely shot. They look like I've worn them hiking in the mountains, instead of just walking in Manhattan. My mother is appalled at the state of my shoe wardrobe and doesn't understand how I destroy my shoes. It's beyond me, honestly. Because of all these factors, I really need new shoes. I bought a pair of Steve Madden flats recently and they already looked beaten up. I have a pair of riding boots waiting for me in my closet when the weather gets cooler but it's still that weird in-between where you don't know what to wear; too cool for sandals, too hot for boots. I usually wear flats during this off season, but I think I need to expand my horizons. I'm kind of in love with booties as well, so maybe I'll get another pair of those! (I have a pair from Forever21(similar here). Let's find some shoes for me, shall we? 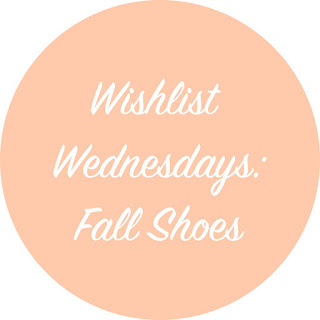 What is your favorite type of shoe for the fall?